Storm Emma, or delightfully called “Beast of the East” makes life tough for everyone here in Ireland at the moment. 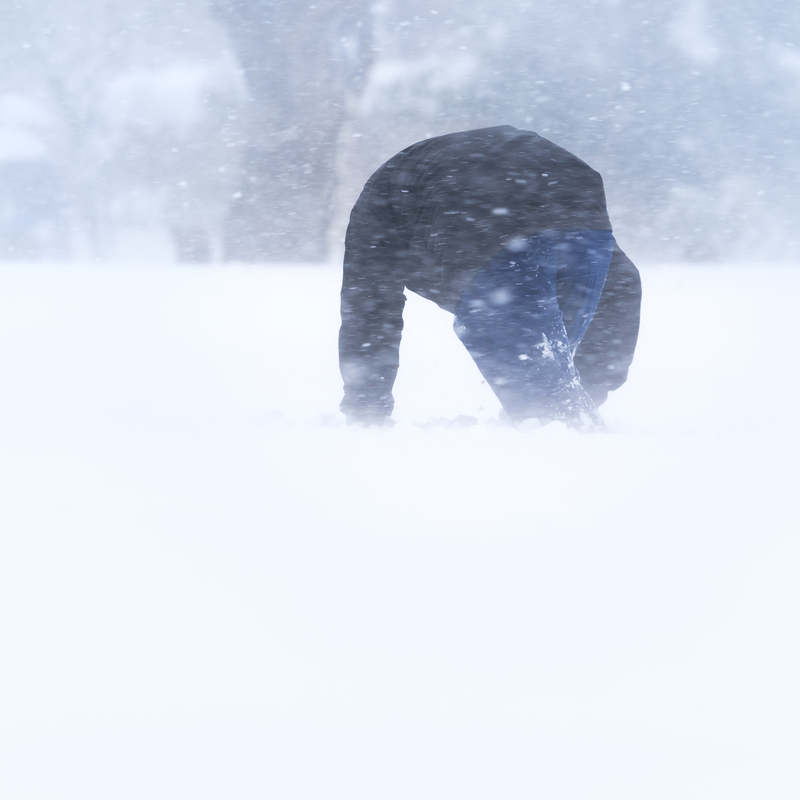 Snow as high as a full metre – those who braved the storm had a price to pay: the white powder in the face, numb fingers and every little step one that had to be fought for. Incredible to think that this is still Ireland. Incredible even more so to think it’s the second of March. Spring around the corner…. Really?